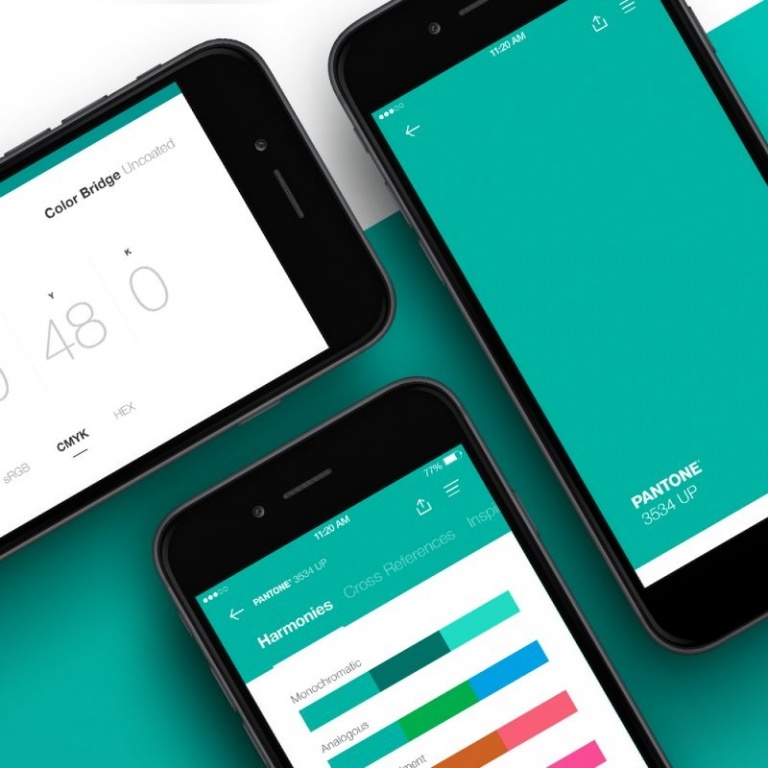 Pantone has released a new app, which combines a real world colour picking tool with access to the company’s “entire product and service offering”. 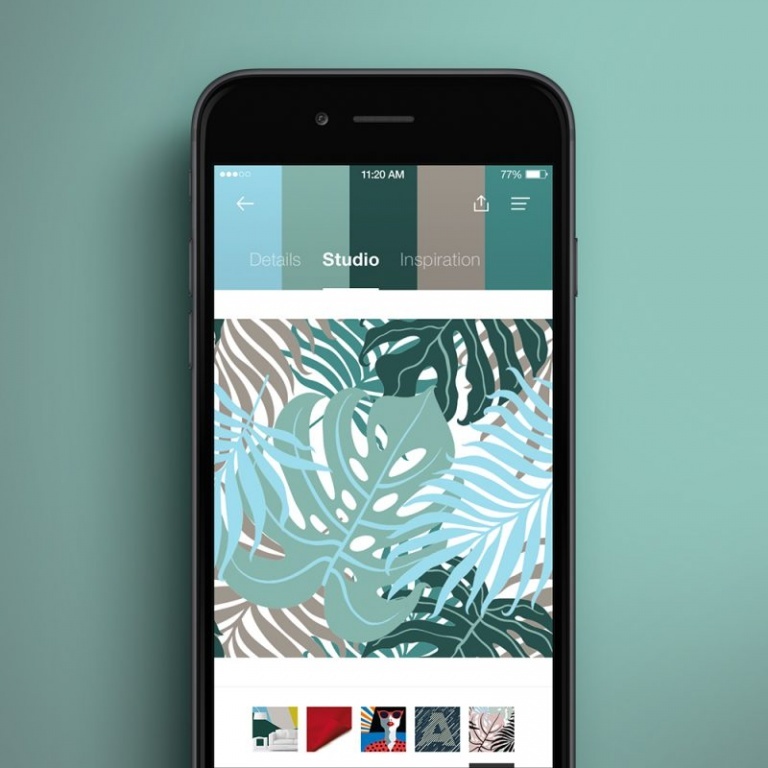 The Pantone Studio product has been designed by Rokkan and allows designers to take photographs of objects or scenes they are interested in before the app processes the images and matches them up with corresponding Pantone colours. 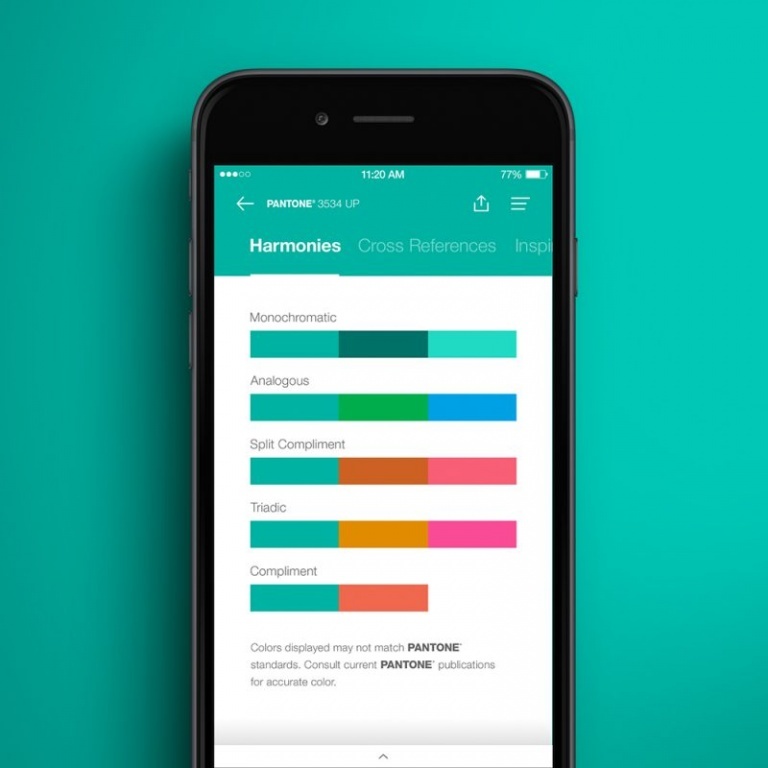 The app also provides access to more than 10,000 colours from Pantone libraries. Pantone wanted to translate the physical experience of looking at a physical fan deck to the digital world so Rokkan designed a chromatically organised system navigated by scrolling. Colour values and references are given so designers can see the properties of colours – and at a glance, which colours are harmonious. 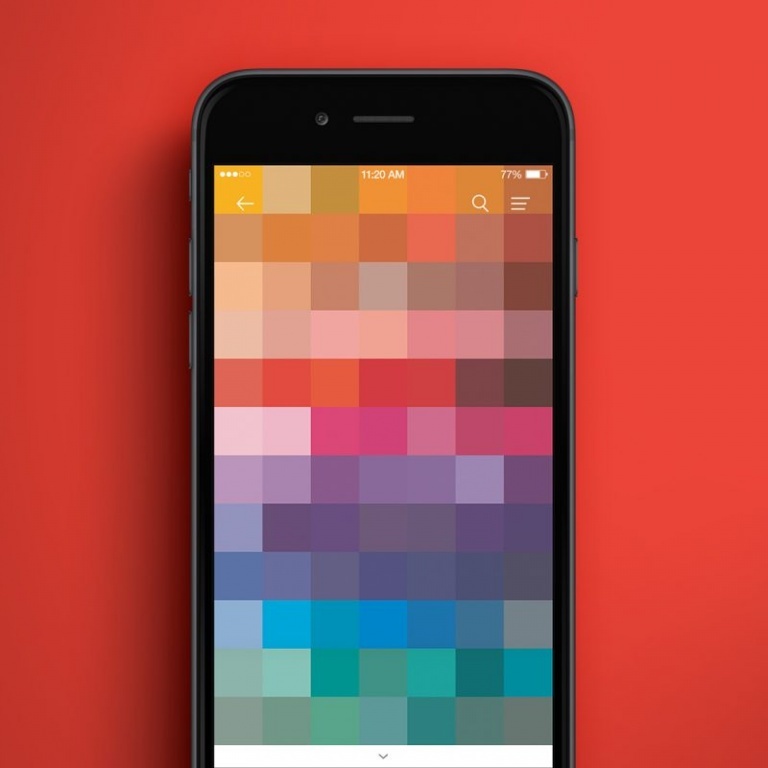 Anything from Instagram, Facebook, Pinterest or the designer’s camera roll can be pulled into the program. 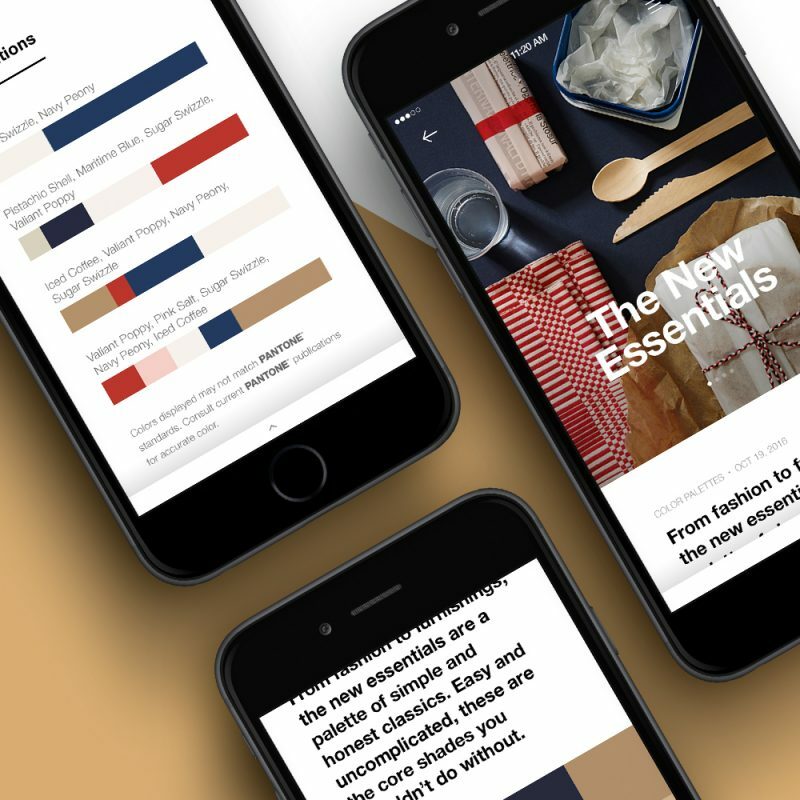 Users will also have access to trend information provided by the Pantone Colour Institute; the division of the company which annually comes up with a Colour of the Year.